'Playerunknown's Battlegrounds' is finally becoming a real game. PlayerUnknown's BattleGrounds left beta this past December, adding a second map and instant replay feature to the 1.0 release, which also came to Xbox One in the same month. Since then, developer Bluehole has made various improvements, like spawning players in different locations to cut down on server load and pre-match mayhem and easier ways to report cheaters. Now, creator Brendan Greene has published the game's roadmap for the next year, promising a much more realistic and stable game with major updates set for every two months. The developers plan to open an "Experimental Test Server" which would serve as a test bed for all the new features ahead of integrating them into the game itself, letting players give the company feedback on each new system or change. 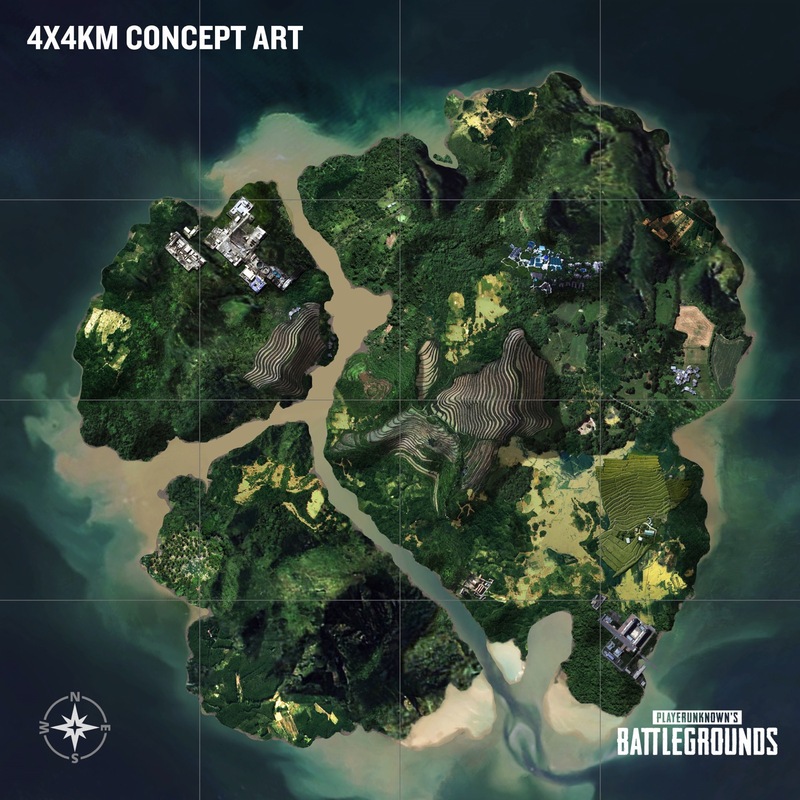 There will be a new, smaller 4X4 map to play on first, offering higher player density and faster matches, with an 8X8 map set for later in the year.The emote system will also be released on the test server, with plenty of laughing, dancing and raging animations on offer. Greene says that the team has some new Game Modes for the title, though he won't be specific about what those will be. New vehicles and new weapon attachments are also on deck, and should show up sometime this year as well. You'll see new achievements, in-game friend lists and squad voice chat in the main menu, plus some extra character customization features like parachute and weapon skins. In addition, limb and vehicle bullet penetration systems should go live on the text servers later this year. 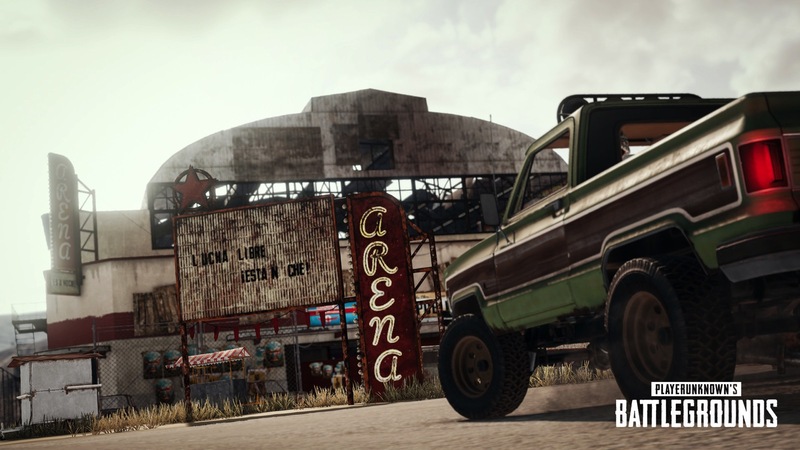 There will be new vehicle, environmental and player-centric sounds added, too, like audio for vehicles that skid, rain on vehicle roofs and additional breathing sounds for players depending on whether they're running, aiming down a rifle sight or just holding their breath. The team plans to continue to optimize its servers and game systems to make PlayerUnknown's BattleGrounds a better experience for players. "We are continuing our daily work to combat cheaters, improve server stability and further optimize our servers and clients," wrote Greene in his post. "It is impossible to solve these problems once and for all, but our goal is to continuously improve in this regard." Finally, the developer promises to move toward making PUBG an eSport title, though Greene admits there's still a long way to go, especially in terms of watchability. The team also wants to expand its Custom Game System to add more control for those who want to create custom games, and plans to introduce a PUBG Developer API, as well, to help developers access some of the match data from the game. All these improvements and plans should help the game compete against rival Fortnite: Battle Royale, which seems to be winning the war for new players by pulling in 10 million players in the two weeks after its launch last year.